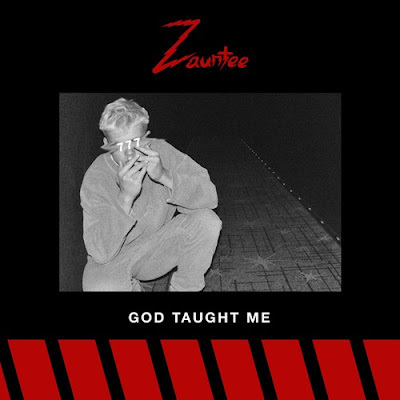 Listen to the new track from Tampa-based artist Zauntee. On "God Taught Me" Zauntee gives credit where credit is due. He answers those who question how he's acheived his goals with the powerful statement "God taught me". Purchase "God Taught Me" via iTunes or Google Play.